Logic is a branch of mathematics used heavily in computer science. In particular, Boolean logic, named for the mathematician George Boole, which allows for logic expressions and calculations. 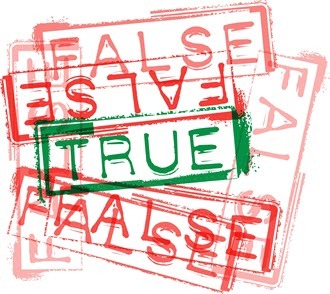 There are two states in Boolean logic - True and False. No matter how complicated the expression or calculation, the result will always be either True or False. 'If I stick my finger in boiling water then I will burn my finger'. It is very important to note that normal logic does not have anything in-between, there is no 'slightly true' or 'slighty false' result.